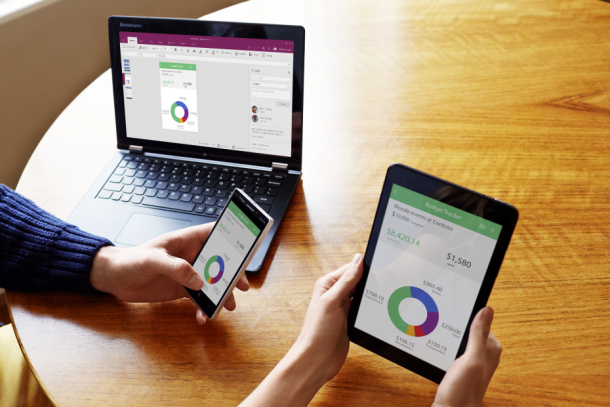 Microsoft has launched a new preview of the Windows Server 2016 and the System Center 2016. 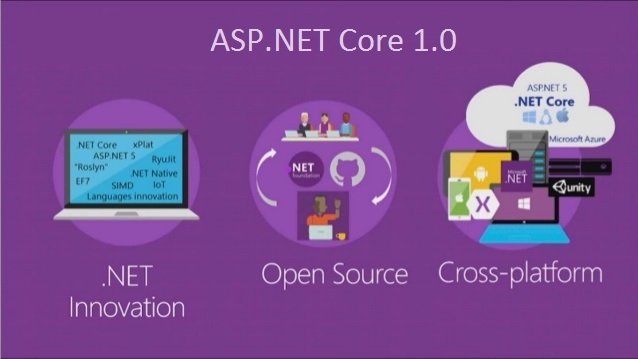 What is notable about this launch is that Server 2016 is the first version that offers native support for Windows Server containers. 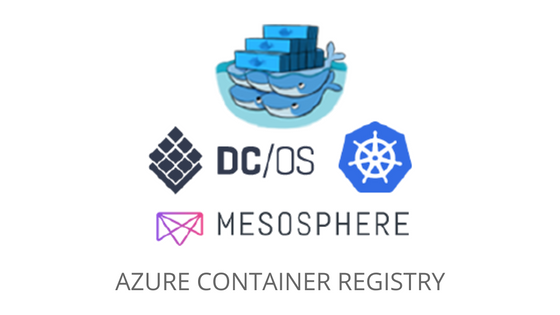 These are basically Linux containers that can be managed through Powershell and Docker’s command-line tools. 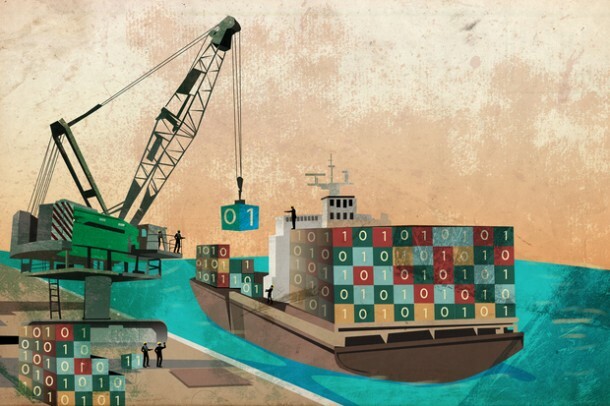 This update is also going to help developers who need more container support. The company hopes to also empower IT professionals who face pressure to get their apps out from the development phase to testing or deployment. 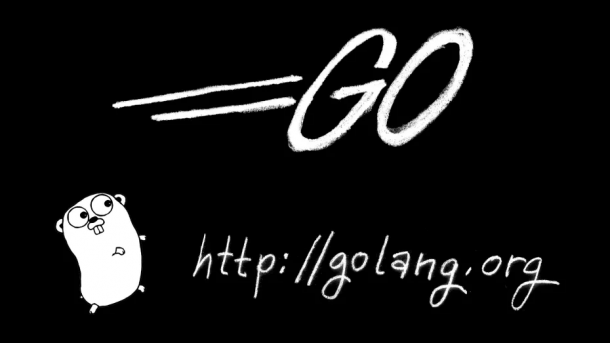 Google has released Go 1.5, the sixth major version of its Go Programming language. The latest update includes some significant rewrites. Most importantly, the compiler toolchain has been translated from C to Go. This implies that C code has been completely removed from the Go code base. In addition, improvements have been made to garbage collector, developer tools, standard library, and new ports. “With Go, we’re trying to make programmers more productive, and the way that we chose to do that was build a working a system, a working programming language stack,” said Russ Cox, Google principal engineer for Go, in an interview. For a comprehensive list of changes in Go 1.5, read the full release notes. Facebook has decided to release its Parse SDK under the Open Source licence. Parse is Facebook’s platform for building native mobile apps. 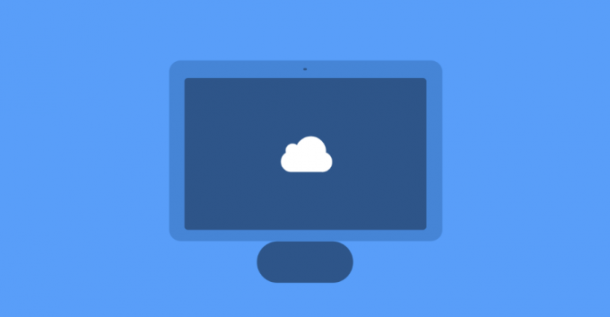 SDK’s for iOS, Android, and Mac OS X are already available on GitHub for developers to download and build upon but now it is freely available to everyone. Opening up the kits will enable developers to view how the SDK code works in their app and interacts with Parse in the back end. In addition, developers will be able to spot bugs and collaborate with the Parse team on solving them. Apart from this, it is known fact that developers prefer open source licences as they can evaluate the source of a problem and troubleshoot it without any issue. Rishabh Software excels at creating enterprise solutions that matter. Join our mailing list to stay current with enterprise technology news.